Show your love for the Star Wars universe and the dark side with these amazing cufflinks! 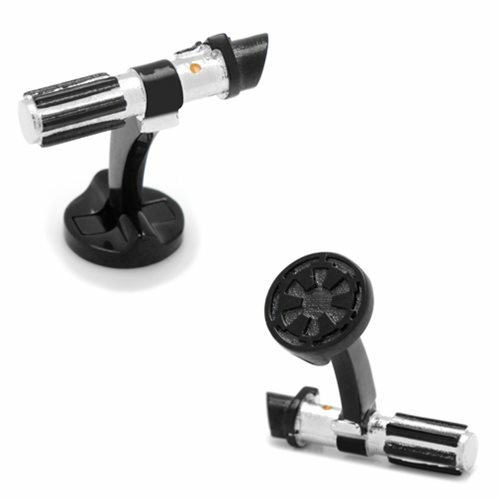 The Star Wars Darth Vader Lightsaber 3D Cufflinks are made of plated base metal and enamel. You are sure to be the envy of your fellow Star Wars fans. Measures about 7/8-inches wide x 1/4-inches tall.